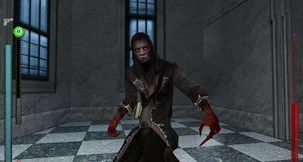 The unofficial 8.4.2 patch for Vampire: The Masquerade - Bloodlines. The unofficial 7.9 patch for Vampire the Masquerade: Bloodlines. The unofficial 7.8 patch for Bloodlines. The 6.9 incremental unofficial patch for Vampire: The Masquerade - Bloodlines. See file details for a list of changes. 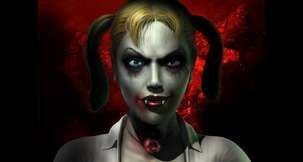 The 6.9 unofficial patch for Vampire: The Masquerade - Bloodlines. See file details for a list of changes. The 6.8 incremental unofficial patch for Vampire: The Masquerade - Bloodlines. 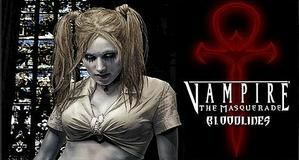 The 6.8 unofficial patch for Vampire: The Masquerade - Bloodlines. The unofficial 6.7 incremental patch for Vampire: The Masquerade - Bloodlines. See file details for a list of changes. The full unofficial 6.7 patch for Vampire: The Masquerade - Bloodlines. See file details for a list of changes. The 6.6 unofficial incremental patch for Vampire: The Masquerade - Bloodlines. See File Details for a list of changes.